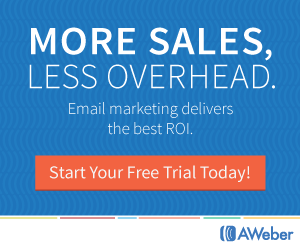 Today, let’s talk about another idea from our growing catalog of small business promotions. The “Mystery Giveaway”! 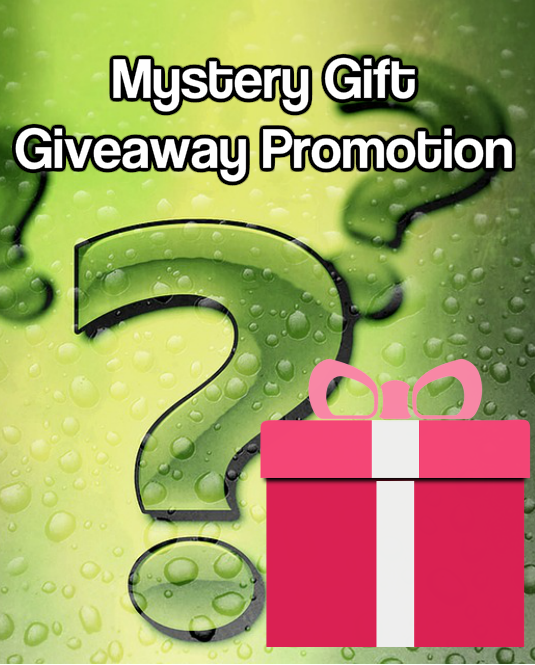 A mystery giveaway promotion is an easy promotion for your small business and provides an element of fun! As the name implies, the item you’re offering is a complete mystery to the customer. When the offer is a known item as an incentive, it gives customers the opportunity to decide if they want the free item and is it worth whatever is required of them to get it. However, when the item is a mystery, you can build up the excitement without the customer passing judgment as to their desire to have said item. They already want it simply because it’s free! That makes this technique extremely powerful for any business. What Kind of Mystery Item Should You Give Away? There are a few different approaches you can take. First, you can just give away something small and mildly useful. It should make your customer smile, but be fairly inexpensive. For example, an odd electronic gadget, or a small book of quotes related to your industry. If you’re a restaurant owner, free meals for a month or longer (one per week), is often a successful giveaway promotion for a restaurant. Or, on a grander scale, you could give away something that’s extremely useful, slightly more expensive and very impressive. The idea is to exceed the customers’ expectations. This generates a lot of goodwill and gets people talking about your business. Mystery giveaway items can often come from stock piles of merchandise or leftover discontinued items. This is a great way to make space for new products. It may be a good idea, before sending your old merchandise out as freebies, to make sure that the customer hasn’t actually purchased that item in the past. You can use your giveaway in many ways. Generally speaking, you don’t want to just offer a mystery giveaway item to just everyone. You could limit your contest to regular customers, or to a specific group of people depending on the specific promotion. This kind of giveaways usually cost money to create. So, you will want to be a little selective. 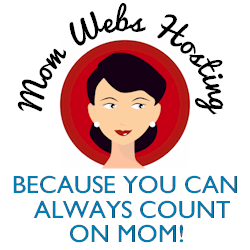 You can use it as a feeder for a sweepstakes, a contest, or even as a way to grow your list. For example, everyone who gets 50 likes on their contest page gets the mystery bonus. You can also use a giveaway promotion as a purchase bonus. Whenever someone buys your product, they get the mystery item as well. Perhaps, you can even have a random rotation of mystery items. This is a teaser because people never quite know what they’re getting. Finally, you can give away multiple mystery items, grab bag style, by giving away a bunch of small things instead of one big thing. 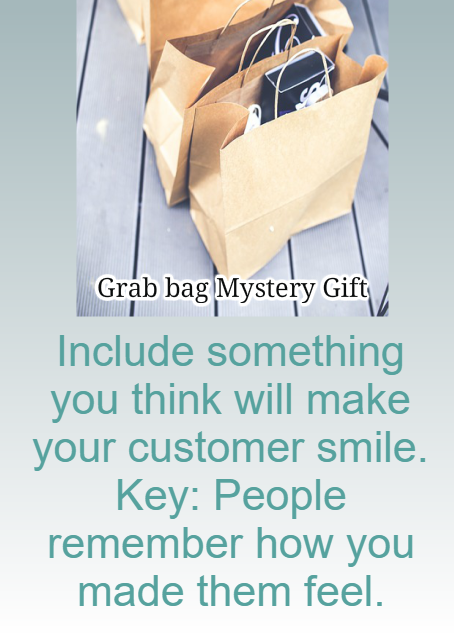 The mystery item can add a great deal of style to your free giveaways. It can be used to build up excitement about a product or a launch or simply to clear your space of older merchandise. There’s a lot of room for creativity when you’re using this technique. If you are looking for more ideas on promoting your small business, be sure to download our free ebook: How to Increase your Local Businesses Sales. You can find it by clicking here or completing the form on the left side of the top of this page.